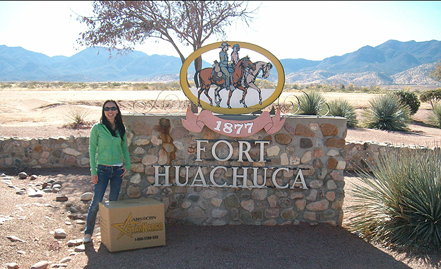 A few years ago we made a run down near the border to pick up some balikbayan boxes in Fort Huachuca from some Filipinos in the Army. While a long drive from Phoenix, we realized we needed to serve every Filipino in the state, regardless of distance. So if you need a trusted Filipino cargo shipper that literally goes the extra mile, contact Star Kargo AZ today.